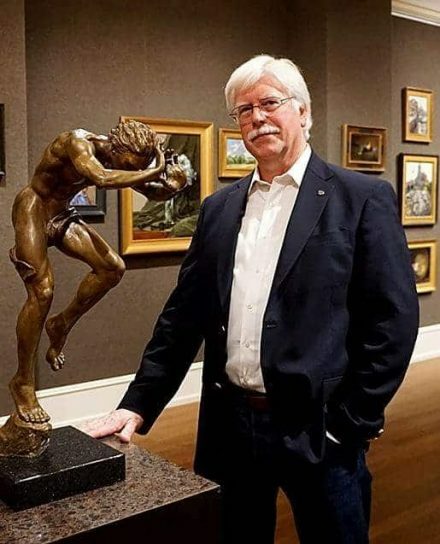 “I would encourage everyone to buy the work that they love and that they can afford,” says Tim Newton, an art collector, Advisory Board Member at the Clark Hulings Fund, and the Chairman of the Board at the Salmagundi Club. 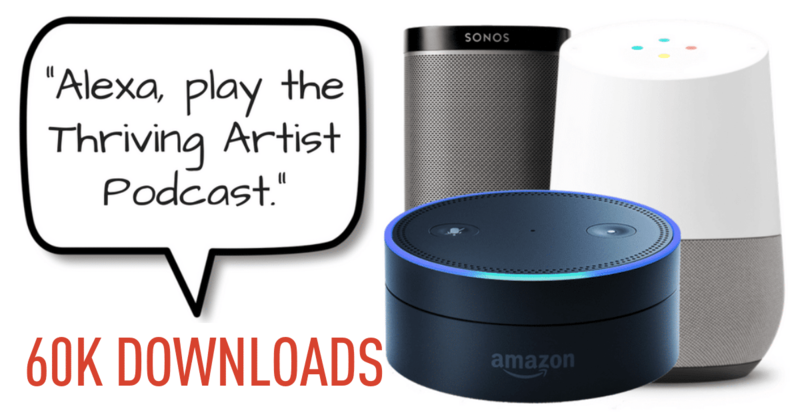 In this full-hour show, Tim underscores the importance of collecting art to appreciate beauty, while also recognizing the role of art collectors as stewards of the arts. For Tim, this means curating shows of artwork he owns and encouraging others to do the same. Artists need to create the work and be business savvy enough to make it sustainable.